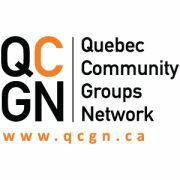 Montreal – October 18, 2018 – The Quebec Community Groups Network applauds Coalition Avenir Québec leader François Legault, who was sworn in as Quebec’s 32nd Premier on Thursday and looks forward to working with the new Premier and his new cabinet on key issues such as health and education. 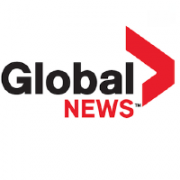 QCGN President Geoffrey Chambers also extended the Network’s congratulations to Sainte-Rose MNA Christopher Skeete, who will be the voice of English-speaking Quebecers in Legault’s government. 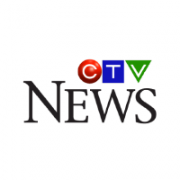 Switching to English halfway through his speech following the swearing-in ceremony, Premier Legault announced that Skeete will become Parliamentary Assistant in charge of the Secretariat for Relations with English-speaking Quebecers. 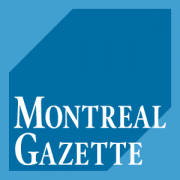 “We offer our assistance to Skeete and the new CAQ government so that they can better understand and represent the interests of English-speaking Quebecers across the province,” Chambers said, remarking that the QCGN has a variety of other immediate concerns, including the implementation of legislative guarantees that ensure access to health and social services and the future of English school boards.  The QCGN is funded by the Government of Canada through the Department of Canadian Heritage.